on Sunday 24th March 2019. 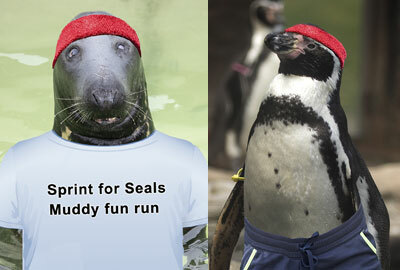 All entrants receive an exclusive "Sprint for Seals 2019" medal, a Cornish Seal Sanctuary reusable water bottle and entry to the Sanctuary. Open to all ages. £12 under 16´s. £15 over 16´s. All proceeds will go towards the Sanctuary´s work rescuing, rehabilitating and releasing seal pups from around the coastline. 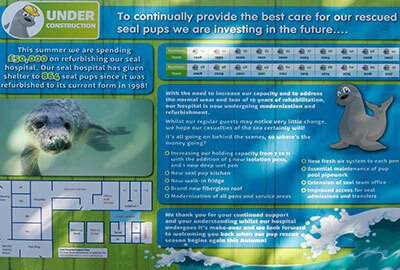 You can help further support the seals! Why not fundraise a little extra? During the run, you will encounter slopes, hills and muddy/bumpy areas.